The winner of the ninth season of The X Factor has returned with a song that'll blow you away. 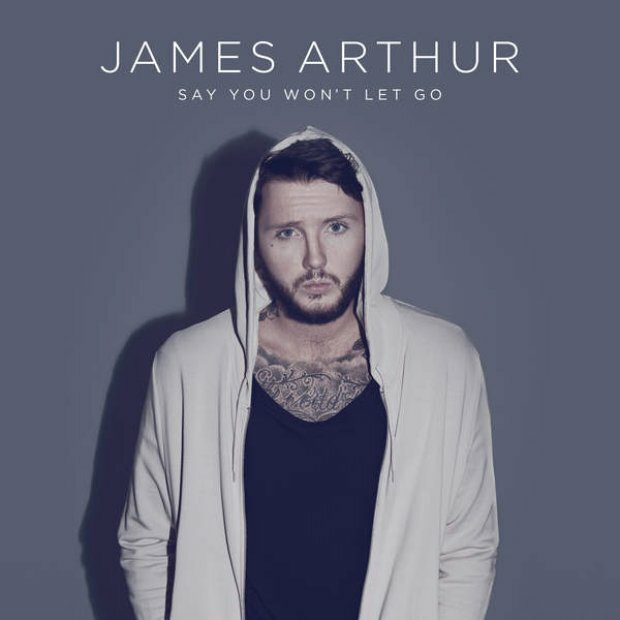 'Say You Won't Let Go' is taken from James Arthur's album 'Back From The Edge' and promises to show the music industry exactly why Mr Arthur still deserves his place amongst the other chart stars. With a beyond loyal fanbase and a song that is genuinely a hit waiting to flourish, James has come back in a BIG way. 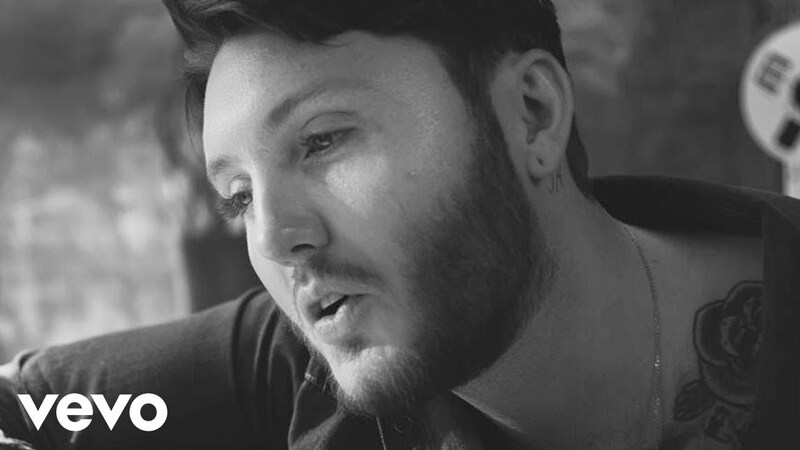 Download James Arthur's 'Say You Won't Let Go' now. Five days after the release of the track, the black and white video has already amassed an incredible 2.2 MILLION views...wow.